The team behind leading sports content agency Sportsbeat have joined forces with a former agency editor to launch a news and features press agency this week. 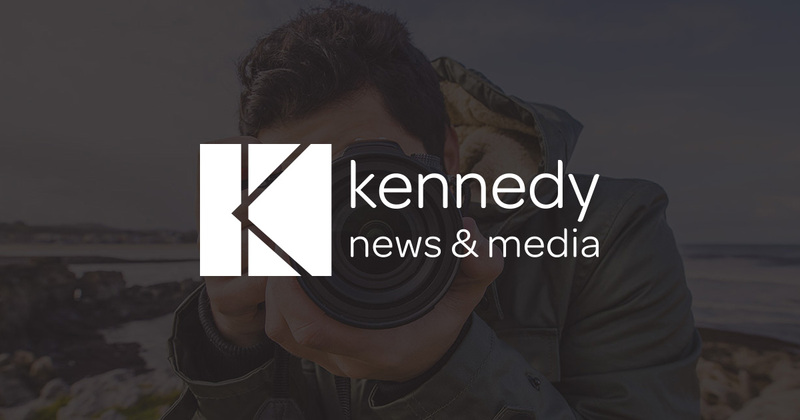 Kennedy News and Media, who have offices in MediaCityUK and London, are a multi-platform agency focussed on supplying breaking news and human interest stories from across the country to national newspapers, websites, TV and global media. Sportsbeat last year supplied over 75,000 articles, graphics and videos to their network of media clients and count the British Olympic Association, Football Association, Six Nations Rugby, London Marathon, and Commonwealth Games England among their many clients. Former Mercury Press editor David Keane will launch the agency, alongside Sportsbeat directors James Toney, David Parsons and James Parsons. Managing editor Toney said: ‘As the landscape of news reporting continues to evolve in a digital age, we will provide the best words, pictures and videos to news outlets on every platform. Keane, editor at Kennedy News and Media who previously spent three years at Mercury Press as bureau chief then editor, said: ‘I’m absolutely thrilled to be involved with such an enthusiastic and talented team who have been champing at the bit to get started and are excited about where we can take the agency.